Is Entrepreneurship Still Possible For New Doctors | Passive Income M.D. 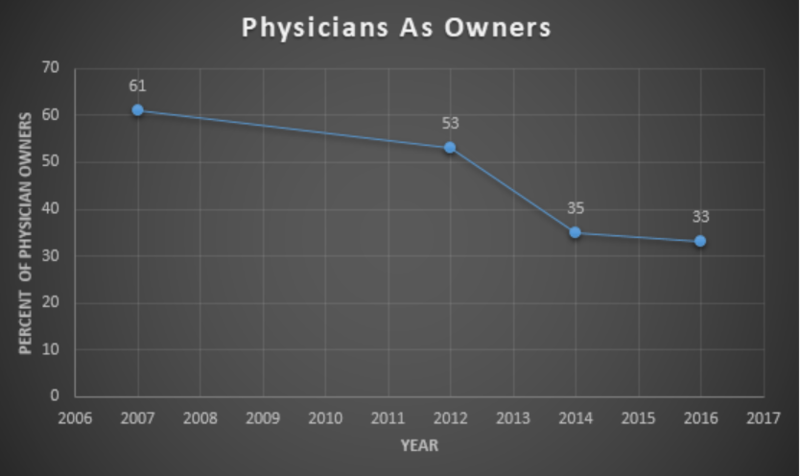 According to the Physicians Foundation, the number of physicians who are owners or shareholders of their practice has been declining since their group started monitoring these stats. 2. Graduating with $200,000 or more in student debt makes it hard for new doctors to obtain a small business loan from a bank due to the high risk of default. 3. The best way that physicians make money beyond their primary practice is by sticking to an industry they know a lot about. Next articleLow Cost Investing: Is There A New Sheriff In Town?